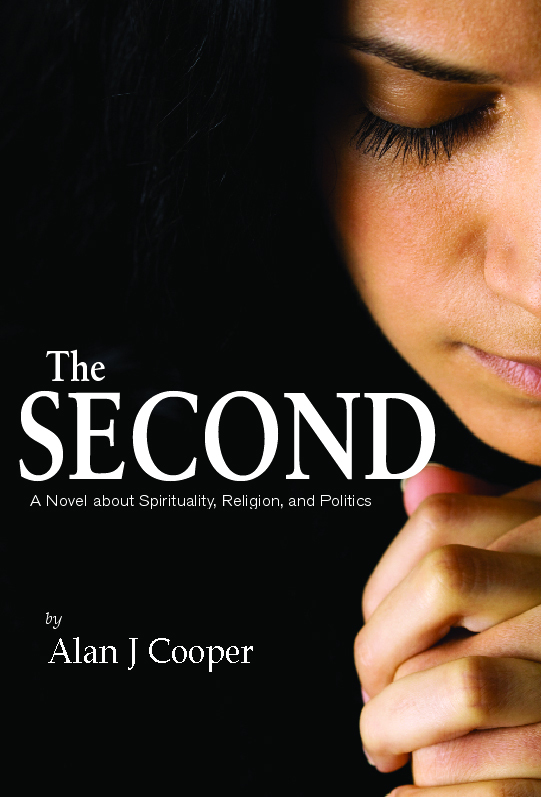 Alan J Cooper’s new book, The SECOND A Novel about Spirituality, Religion and Politics was published in November 2013 by Exile Editions, Holstein, Ontario. For launches and events www.TheExileWriters.com. The book is hard cover and 580 pages. Full list price $29.95 CAN/$26.95 U.S. with an $8.95 electronic version. Discount pricing via Indigos and Amazon. To order direct: http://www.exileeditions.com/singleorders2013/thesecond.html. The Second is a work of profound and moving secular spirituality that touches on all the markers of religion, a modern-day American Gothic in which the novel’s characters ultimately confront their individual identities through the realization of just how hard it is to make belief believable. Alan J Cooper's personal website, with a five-minute video, is http://alanjcooper.com/. Alan J Cooper of Toronto embarked on a writing career after being struck by an impaired driver and incurring a severe brain injury. His articles on spiritual issues have appeared in Canadian journals, as well as Toronto’s national newspaper the Globe and Mail. His first book Brain Injury was re-launched in soft-cover and e-book formats in November 2015. He will be doing a book signing at Indigo Bay Bloor, Toronto, on Sunday January 31 from 1:00 - 5:00 pm. All are welcome! Mr. Cooper holds 5 degrees from the University of Toronto, including a Master of Religious Education and a master of Education.